One of this year’s F1 drivers will race in IndyCar next season - although it isn’t the one you were probably hoping or expecting it be. 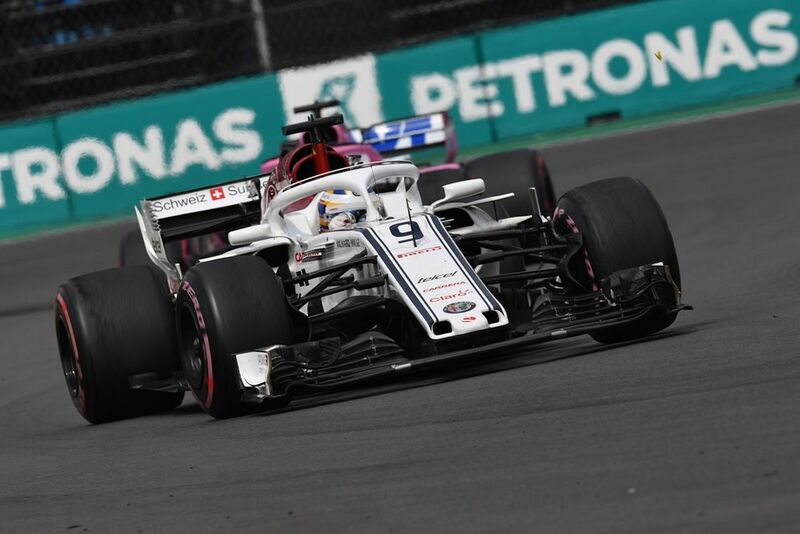 With Sauber going with an all-new line-up of Kimi Raikkonen and Antonio Giovinazzi for 2019, Marcus Ericsson has been left without a seat in F1. And although Marcus is remaining with the team as the reserve driver, he’s still keen to keep his racing eyes sharp and has decided to make the switch to IndyCar. 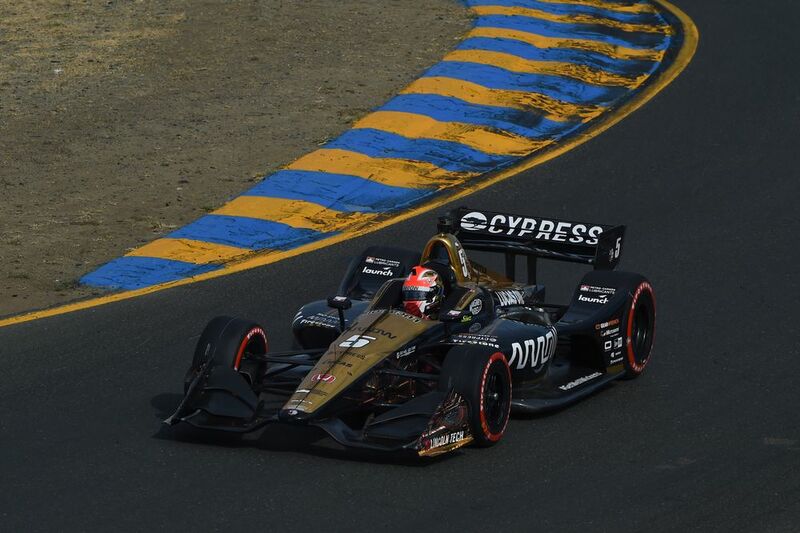 It’s with a decent team, too - SPM has been a race-winning outfit with James Hinchcliffe in the last couple of years, and Robert Wickens was sensational for the squad before his accident this year. With Wickens sidelined for a while, Ericsson has some big shoes to fill in 2019 - although he’ll be racing the No.7 car, not Wickens’ No.6 (which is being held for him until he returns) so he isn’t technically filling any shoes. “It’s a great honor to be picked as one of the drivers at Schmidt Peterson Motorsports and IndyCar for the 2019 season. It feels like a perfect step for me and my career after five years in F1. It makes him the second Swede to join the field, with compatriot Felix Rosenqvist landing a drive with Chip Ganassi for 2019, too. 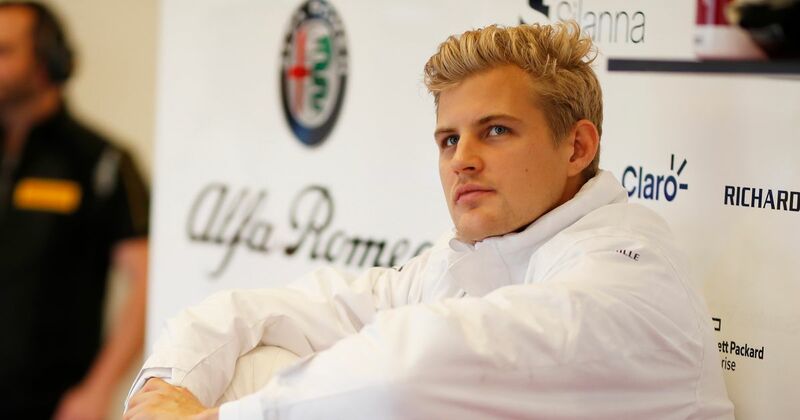 The season is shaping up beautifully already and we’re excited to see how Ericsson gets on. After all, Alexander Rossi - the last driver to move straight from F1 to a full-time IndyCar season - almost won the title this year. ‘Marcus Ericsson: 2019 Indianapolis 500 winner’. Has a certain ring to it, don’t ya think?